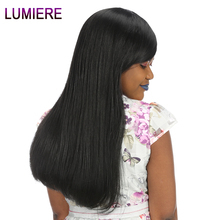 Get the latest hairstyles on a budget with our wholesale pricing. 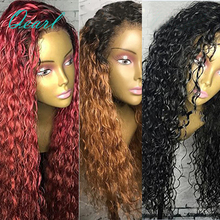 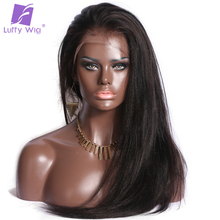 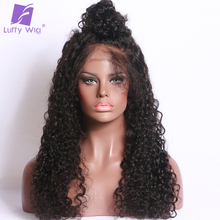 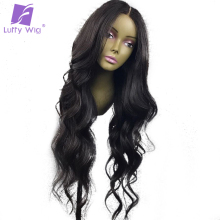 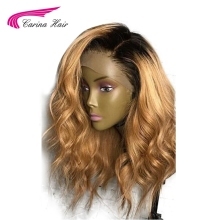 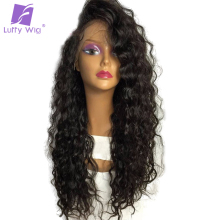 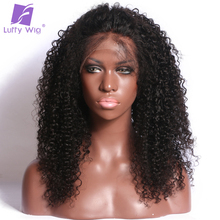 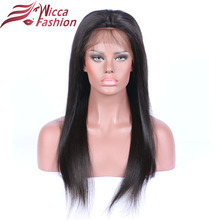 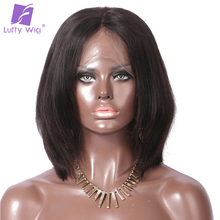 Whether you're looking for lace front wigs, Remy and non Remy hair, extensions or weave bundles we've got the best prices online. 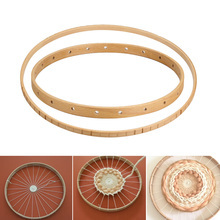 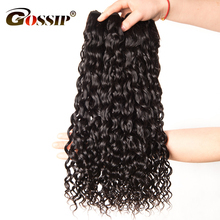 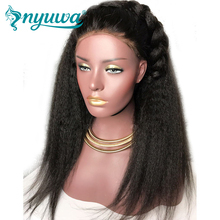 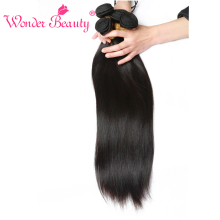 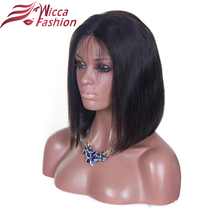 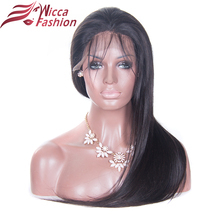 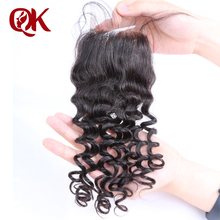 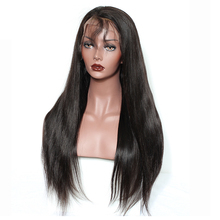 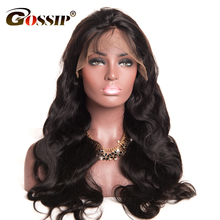 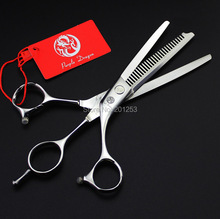 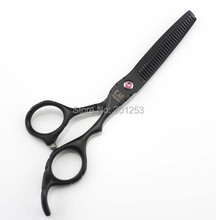 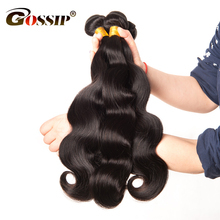 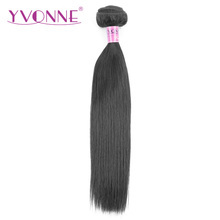 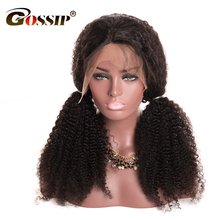 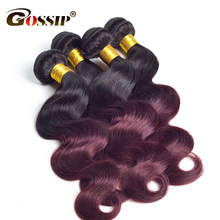 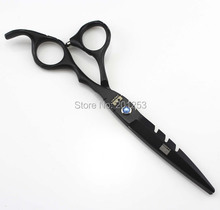 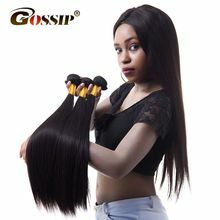 Shop now and find the hair that you want ant prices that you can afford.